The brand's policy is that of offering the dentist a complete service, including clinical tutoring, training, consultancy, product "installation". All products are born from the experience of researchers in clinical implant, such as doctors, dental technicians, biologists. Simple to use, reliable, can be used in all positions within the mouth. Appropriate in the immediate or early loading and prosthetic surgery guided. 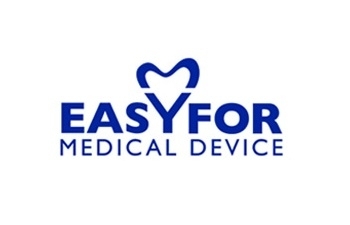 Easyfor Service is a set of services designed for dental practitioners who wish to interact with the specialists at the Fornengo private hospital in order to facilitate the resolution of complex cases.